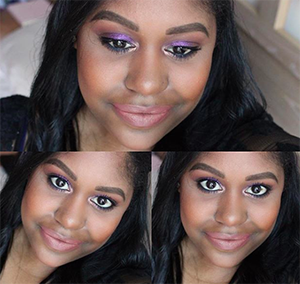 Hey guys I have a new review for you on the NEW concealer from Sephora Collection. I was running out of my Nars concealer and I wanted to try something new I was searching in Sephora for a few days when I wasn't busy for a new concealer but most of them I didn't like the feel or they didn't have my colour. Then one day POP Sephora Collection came out with a whole bunch of newness and me and my co workers where checking it out. 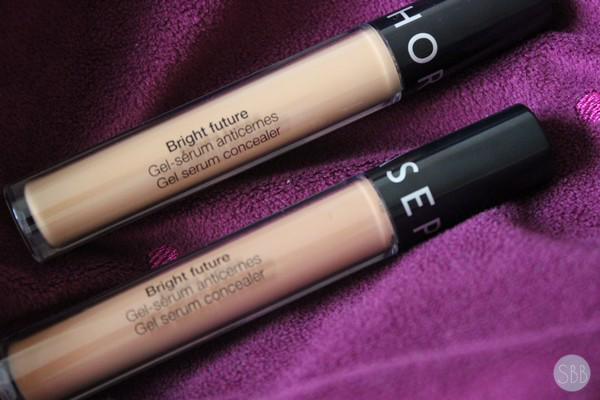 When I saw the concealers I knew that this was the next concealer I was going to be trying and I bought TWO. 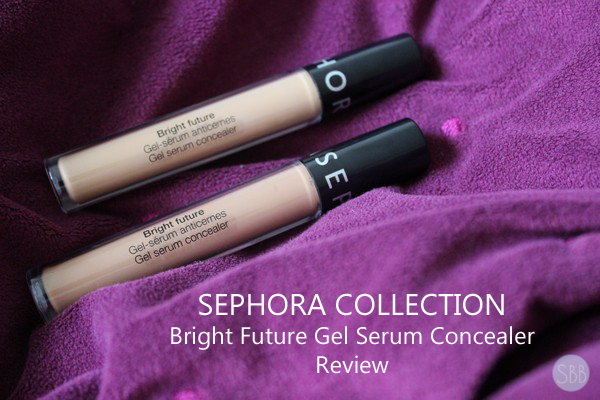 Sephora Collection Bright Future Gel Concealer is a gel serum concealer that is light weight has brighten properties and is formulated without parabens. 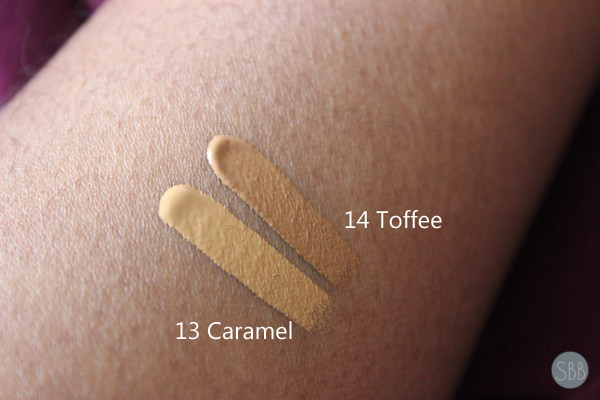 So when I bought this concealer I got two shades because I like the yellow undertone in Caramel as well Caramel is my shade in Nars and then I also got Toffee just in case I needed to mix the two. Sometimes I mix the two I place Toffee on my under eye area then I place Caramel in the center and then other times I will wear Caramel or just Toffee alone. The formula of this is great it's light weight, creamy, easy to blend and I actually like this better then my Nars concealer which I haven't even picked up since I bought these. It's almost done so I should just throw it away lol. 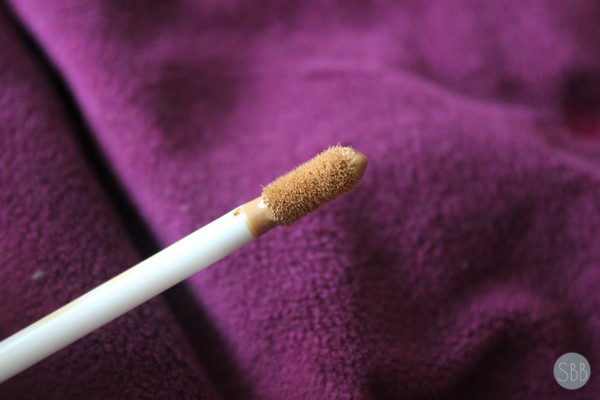 When applying this concealer you should dot the product and then blend. At first I didn't like the applicator until I was told how to use it. Then that changed my mine I still like and wish this applicator was like the Nars Radiant Creamy Concealer but over all I do like this product better and it's $17.00 CAD which is a great price for a product sold by Sephora. Great review, thx for sharing. I seldom use a concealer, I still have that minerale one, will probably last me another decade or two, lol. Great review, and gorgeous pictures! 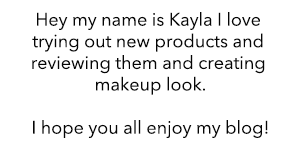 I really like sephora brand products, so I need to give this a try! What i'm having right now is bobbi brown eye concealer. Great review !!! I use Mac concealer but i need something light weight ! Thanks I have used pro concealer before from mac and I like this better for me mac pro concealer oxidizes on my skin.